Businesses have specific beverage needs and we are ready to deliver (literally), providing everything you need to delight your staff and visitors. We minimize the amount of interruption to your work by making our service carefree and easy. Our business service is designed to be hands-free and we have many simple ways to adjust your order from month to month, as desired. 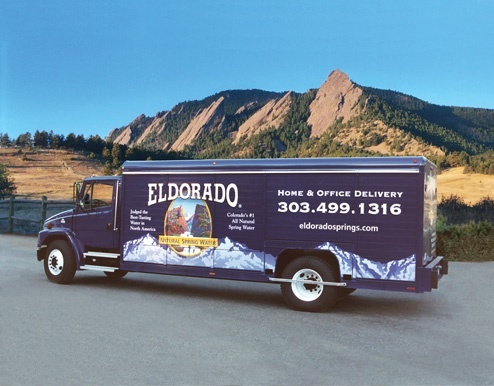 We'll come to you and demonstrate the benefits of Eldorado Springs business beverage service. With the demo you'll receive a free, one week trial of a variety of coffee and tea (k-cups). 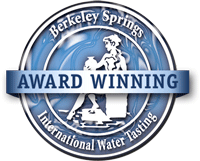 We also provide a sample of our award-winning Eldorado Natural Spring Water for brewing up delicious beverages. 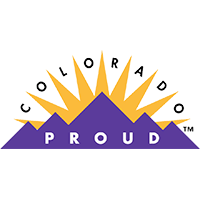 Call us at 303-604-3000, or fill out this form and someone will be in contact with you. Thank you! Did you know your body is 60% water? What are some ways to drink more? Have a glass of water when you first wake up. Have a beverage with each meal and snack. Keep a water bottle at your desk, in your car, and in your bag. Try flavored seltzer waters or add some lemon. Choose beverages you enjoy. You’ll be more likely to drink if you enjoy the flavor. Eat more fruits and vegetables. The high water content of these foods will add to overall hydration. Foods provide approximately 20% of total fluid intake.